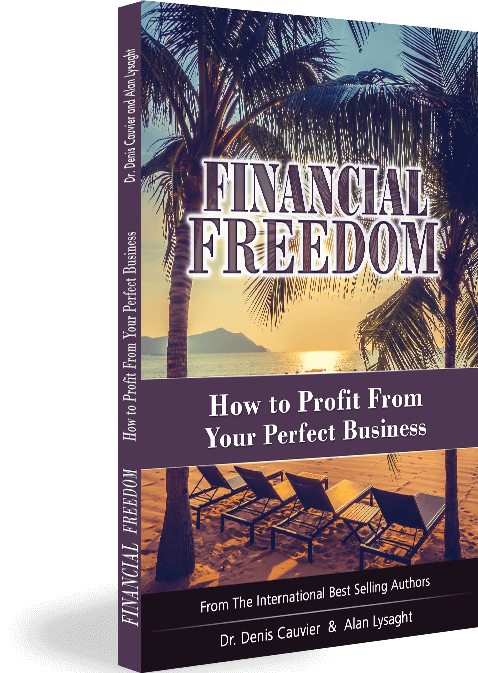 Anyone thinking about starting, or expanding their own business NEEDS to read this book! Just finished your new book and absolutely loved it!! and common sense. Keep up the great work! !